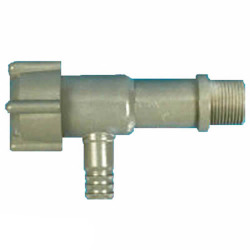 Tamco® Tank Fittings & Spigots Category | Tamco® Tank Fittings, Bulkhead Fittings & Spigots | U.S. 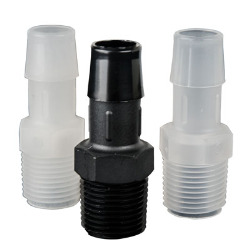 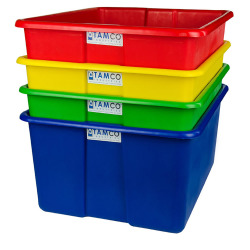 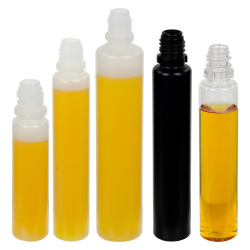 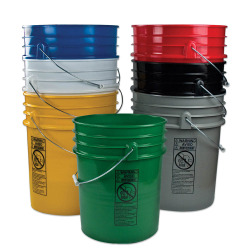 Plastic Corp.
Tamco® tank fittings and spigots are injections molded from high quality plastic resins and they work well for a variety of applications. 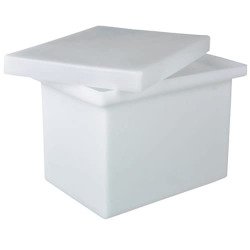 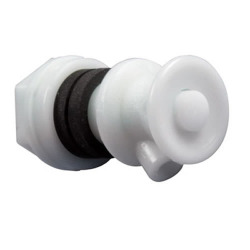 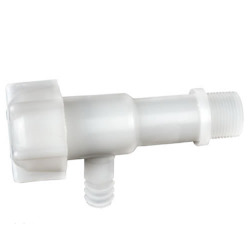 We offer HDPE, Polypropylene or PVC Flow Spigots that are available in either 1/2" and 3/4" MNPT or our Acetal Push Button Spigot that comes with gaskets and a lock nut. 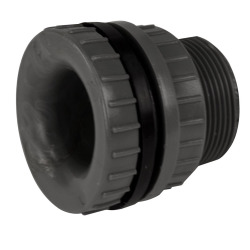 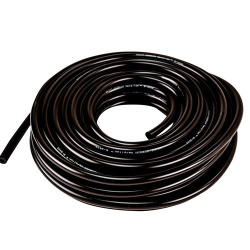 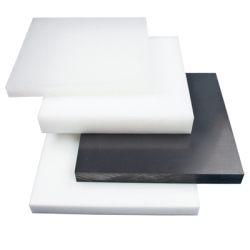 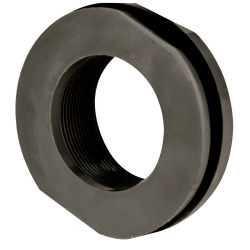 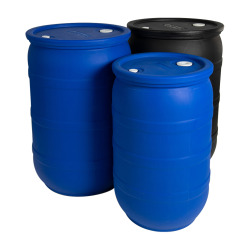 Our Tank fittings are available in Polypropylene, PVC or CPVC with Santoprene® gaskets.